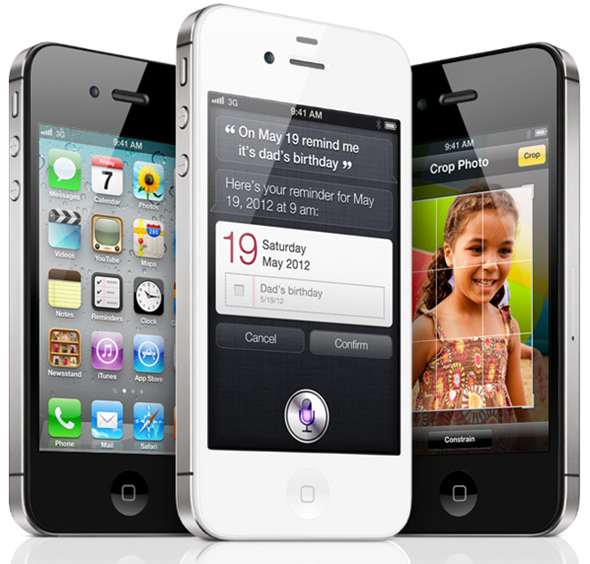 The launch of Apple’s iPhone 4S has seen sales reach dizzy new heights, with 4 million units sold in its first three days, and some reckoning sales of 16 per second as the world becomes gripped by the latest strain of iPhone fever. The sales frenzy shows no sign of slowing down in the run-up to Christmas, with analysts and researchers predicting huge numbers of the Cupertino-based company’s smartphone shipping throughout this closing quarter. Swiss Investment banking firm UBS has predicted Apple will shift as many as 42.5 million iPhone units during Q4, with the iPhone 4S being the overt catalyst behind those numbers. Analyst Maynard Um added that the firm’s somewhat conservative current prediction of 28 million units sold could more than double the total of 17.1 million units shifted in Q3. Apple’s iPhone sales figures for the third calendar quarter – although impressive for aging devices – suffered due to the anticipation built up over the imminent update to its smartphone range. With recent figures ever impressive, and records being broken left and right, Q3 will now seem like a mere drop in the ocean to the fruit company and its army of investors. Some thought that with the iPhone 4S – cosmetically identical to its predecessor – would struggle to convince consumers to pay upward $650. It has been anything but a struggle, though, and is certainly makes Apple more of a potential threat to Android’s dominance in the smartphone OS battle royale. The clinching feature, Siri, works very well, and certainly demonstrates how far such technology has come since the earlier days of simply navigating a phonebook on an old Nokia. Having said that, it remains to be seen whether Siri becomes the game-changing, must-have smartphone feature as billed by Apple or whether it is simply another novelty feature. Maynard Um notes the fact that Siri could actually be a slight stumbling block in terms of Apple garnering maximum worldwide sales – at least for the time being. 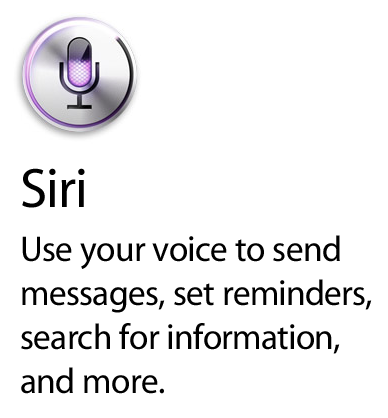 The reason being that Siri currently only works in English, French and German. Nevertheless, even with this limitation, Maynard reckons that Apple will indeed eclipse the 40 million mark.